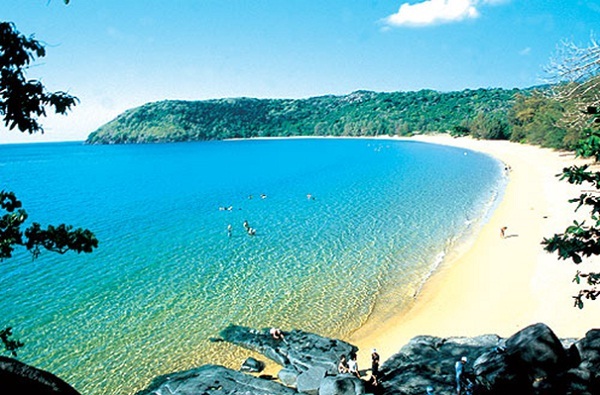 Isolated from the mainland of Ba Ria- Vung Tau, about 230km from Ho Chi Minh City, Con Dao is one of the most famous coastal tourist destinations of Viet Nam. Your holiday on Con Dao can start with a sightseeing tour on the back of a motorbike or you can go trekking in the tropical jungles. It is the best way to explore the real island and to enjoy the fresh atmosphere and romantic nature. Con Dao is famous for its completely pristine beaches which are generally shaded with evergreen trees beside the long white sand beaches. There are more than 1,300 species of sealife in this area, including rare dugongs and sea turtles as well as beautiful coral reefs. This area’s weather condition allows water sports all year around. 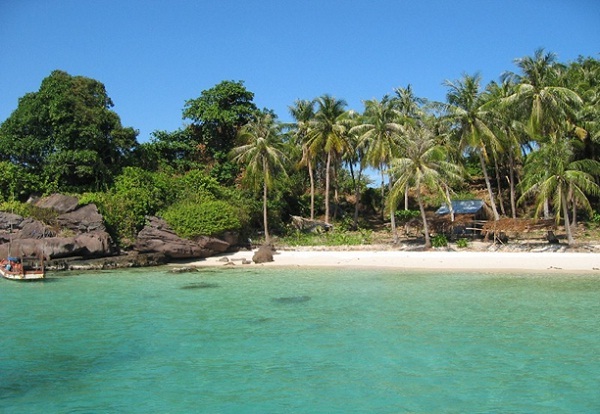 Con Dao is also one of the best places to dive and snorkel in Viet Nam. 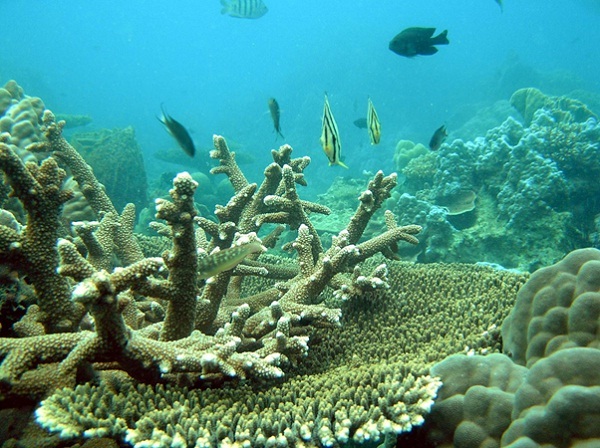 Tourists can not miss a chance to admire these stunning coral reefs while diving deep under the sea. Con Dao is the most gorgeous pearl of Bien Dong plenty of seafood, so it is an interesting idea for tourists to go fishing there and enjoy their food by themselves. Con Dao is considered a top travel destination among Vietnamese honeymoon couples and nature lovers alike, including a growing number of international holidaymakers.